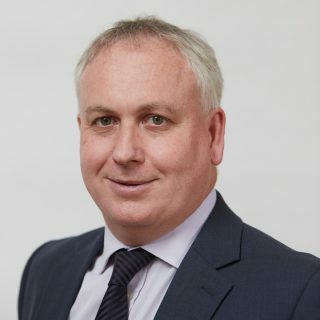 Mike gained a degree in economics from the University of Leicester and qualified with Stephenson Smart in 1996, becoming a partner in 2000. He is based in our King’s Lynn office and is responsible for the firm’s audit compliance and practice assurance matters. He acts for a large and diverse portfolio of clients, specialising in audit, corporate structuring and taxation. He also deals with Academy accounts and audit, and the audit of charities. Mike is a director of King’s Lynn’s Festival Too, a co-opted governor of the College of West Anglia, and a trustee of the Alive Leisure Trust. He is a member of the Hunstanton Golf Club and keen sportsman, having played tennis and badminton to a high level and been involved in numerous local sports clubs. He also enjoys skiing and watching horse racing, and lives locally with his wife and daughter.